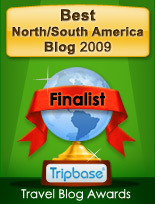 Jan 21, 2008 – One of my main blog themes this year is going to be learning to speak Spanish. To see how far you can or can’t get with a little Spanish, watch this… it really had me chortling when I watched it. It’s under two minutes long, and became something of an internet video sensation.